Dental restoration returns your tooth or mouth to its original shape, appearance and function after decay or damage. 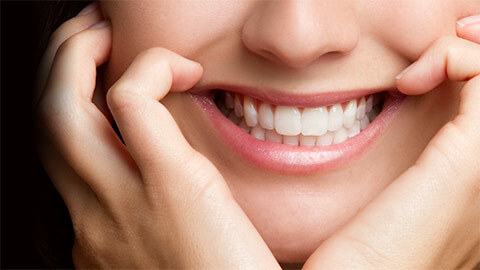 We offer many different procedures to give you back your healthy smile. Fillings are the most common and simplest form of restoration. They involve removing any damaged part of the tooth and filling the space back in with a safe substance to give you full use of your tooth. Both help to improve the strength and comfort of the tooth and prevent tooth loss. Inlays are applied on the top indented surface of teeth between the cusps. Onlays are designed to cover and protect the larger outer surface of your tooth. Impressions are shaped in a dental laboratory to ensure an accurate fit. When your tooth is weak or severely damaged, a crown is your next best option. Also referred to as a “cap”, it is a tooth-shaped and coloured structure that completely covers a damaged tooth. A dental bridge literally bridges the gap left by one or more missing teeth. It involves attaching an artificial tooth between your natural teeth. If you need more information about Dental Restorations in Cambridge, contact us today.